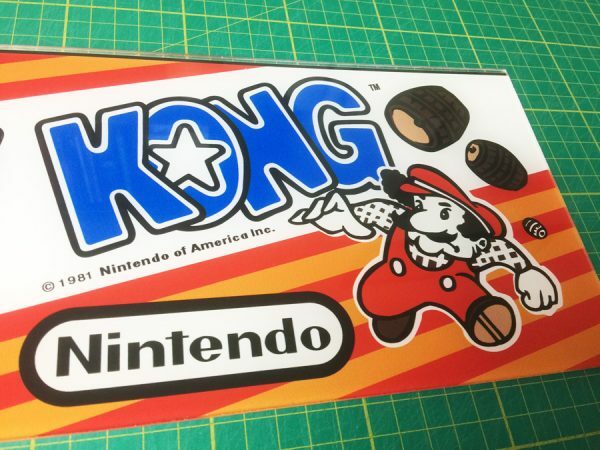 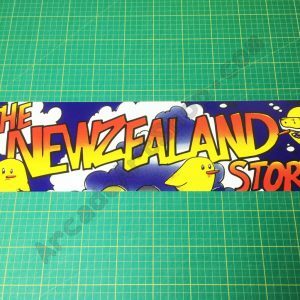 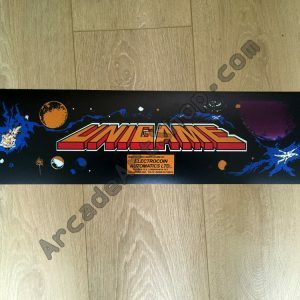 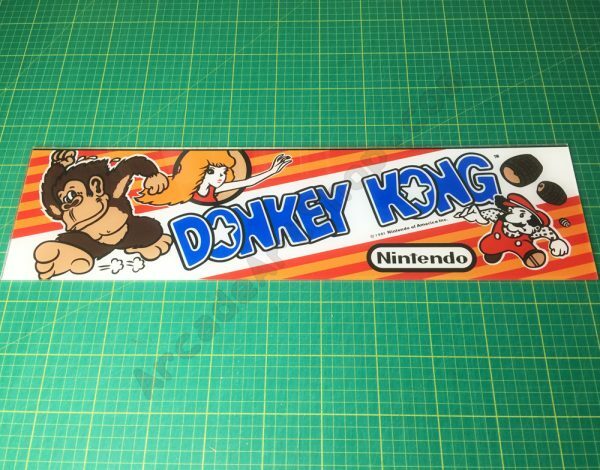 Reproduction Donkey Kong perspex marquee. 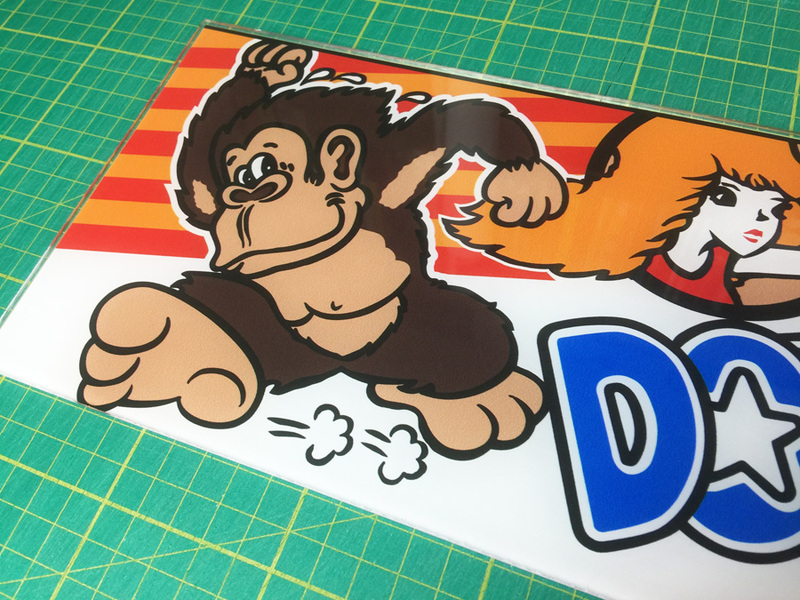 Direct reverse printed to 3mm thickness perspex just like the originals. Best possible Pantone colour match to an original piece.